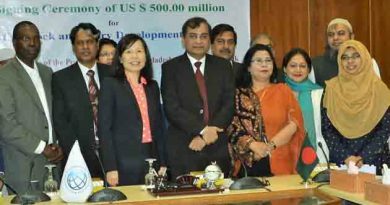 The report titled ‘The Bangladesh Development Update April 2019: Towards Regulatory Predictability’, published Thursday, said this growth, despite of insufficient private sector investment, has been attributed to stable macro and export-oriented industry-led growth. 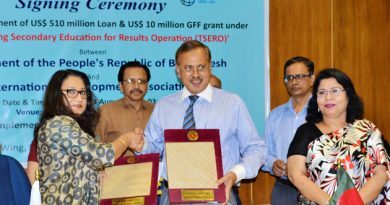 “Overall, the economy is moving forward, growing at a decent pace by Bangladesh’s own historical as well as international standards. Growth on the supply side in FY17 was driven by services and industry which accounted for 3.4 percentage point out of the officially estimated 7.3 percent GDP growth,” it said in the report. Despite many flaws, it is performing decently in a lackluster world economy. Incomes are certainly increasing, though not as rapidly as one would infer from official growth statistics, it added. The industries sector grew at double digit (10.2 percent) in FY17 with significant contribution from the 11 Percent growth in large and medium scale manufacturing industries, it said in the report. “Services had a better year with growth rising from 6.25 percent in FY16 to 6.7 percent in FY17. Services growth was driven by wholesale and retail trade, transport and hotel and restaurants. Export of services grew by 10.8 percent in nominal dollars in FY17, compared with a 2.6 percent decline in FY16. Service export growth increased to 14.1 percent in the first half of FY18, compared to the same period a year earlier,” it added. Remittance flow recovered impressively, growing 16.5 percent in the first eight months of FY18, following successive declines in two previous years, it said. 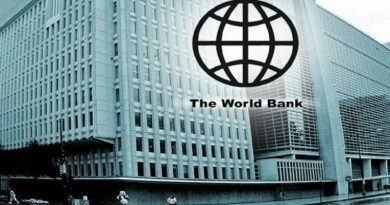 The World Bank approves a $100 million credit for improving fiscal forecasting and public budget preparation and execution. 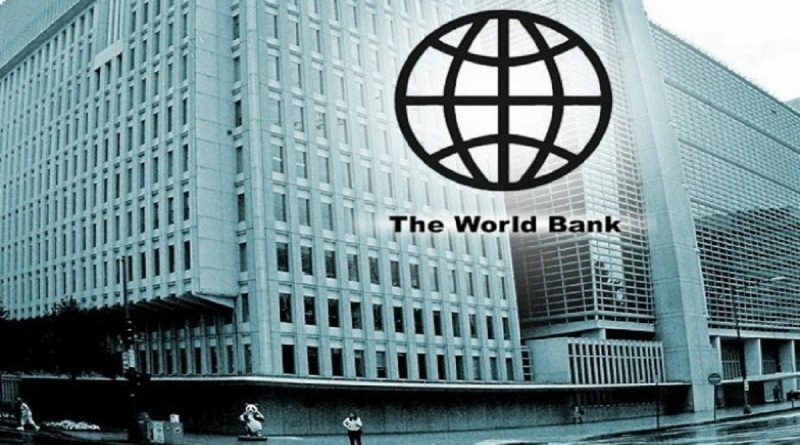 Bangladesh signed a $510 million financing agreement with the World Bank to enhance the quality and effectiveness of secondary education system in the country.